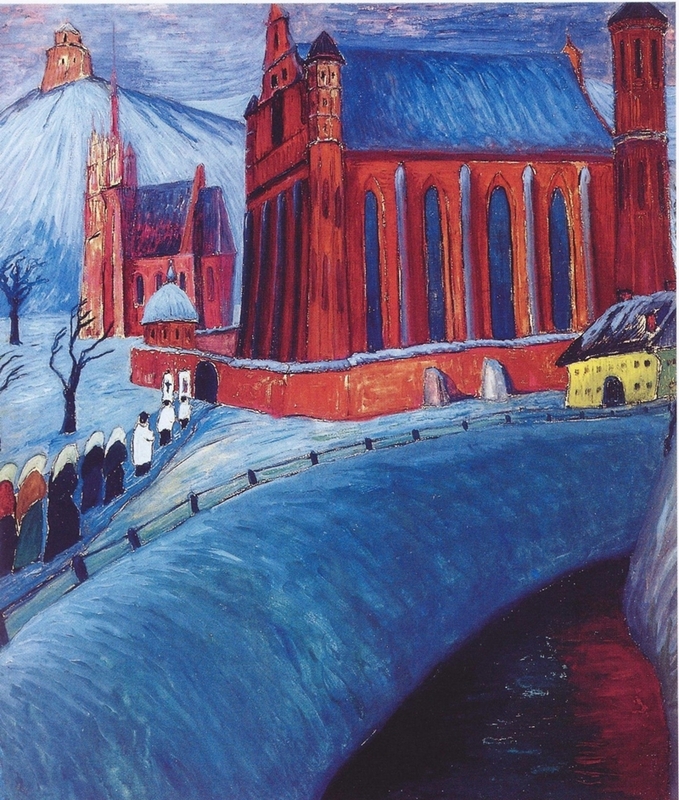 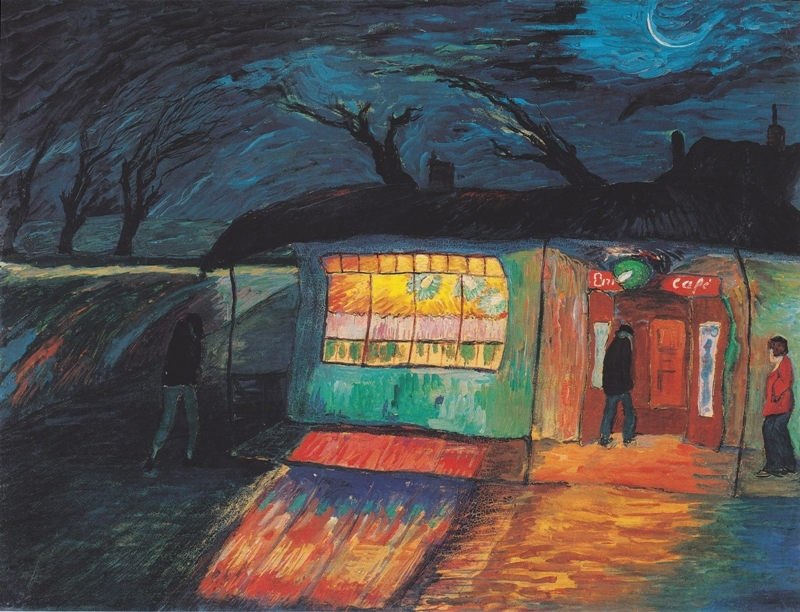 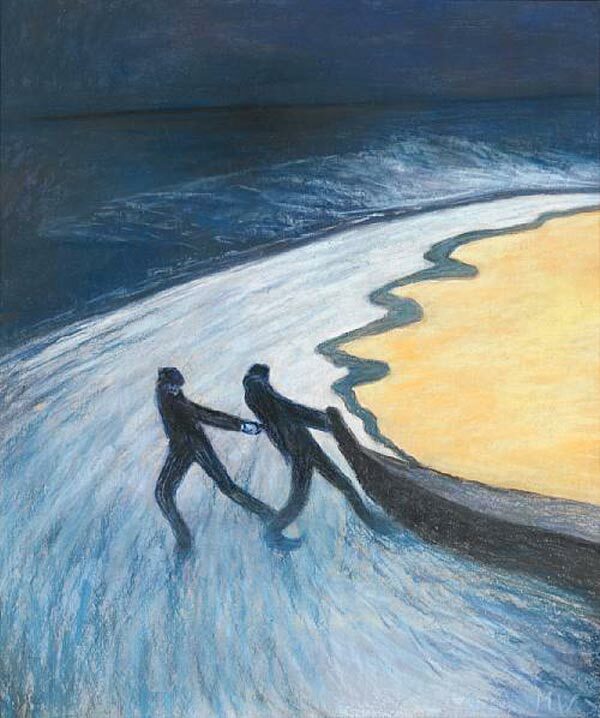 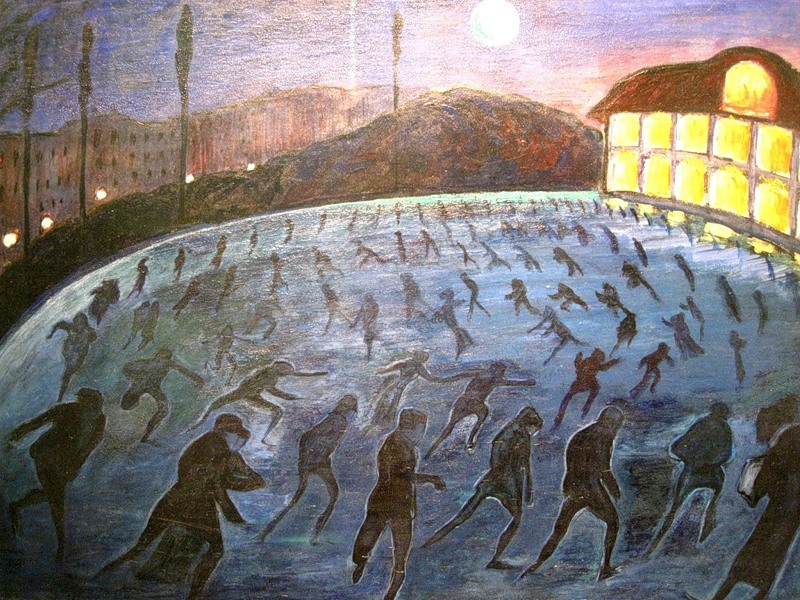 Marianne von Werefkin [1860-1938], Russian-born Swiss painter, a member of ancient russian nobility, was born in the Russian town of Tula. 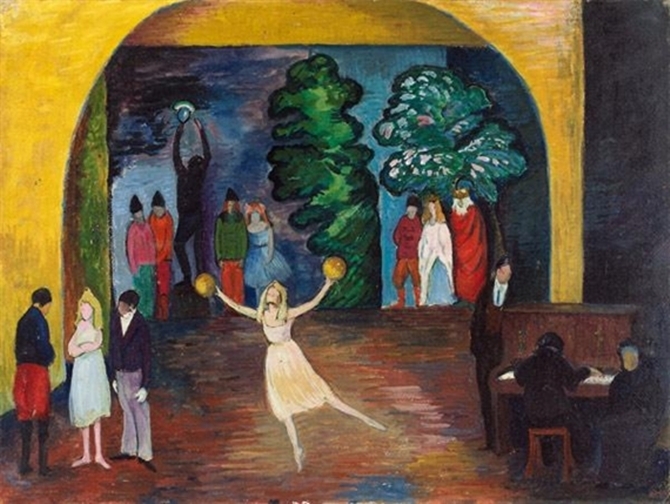 She was well educated according to western standards and the young girl's artistic talents were recognised early and encouraged. 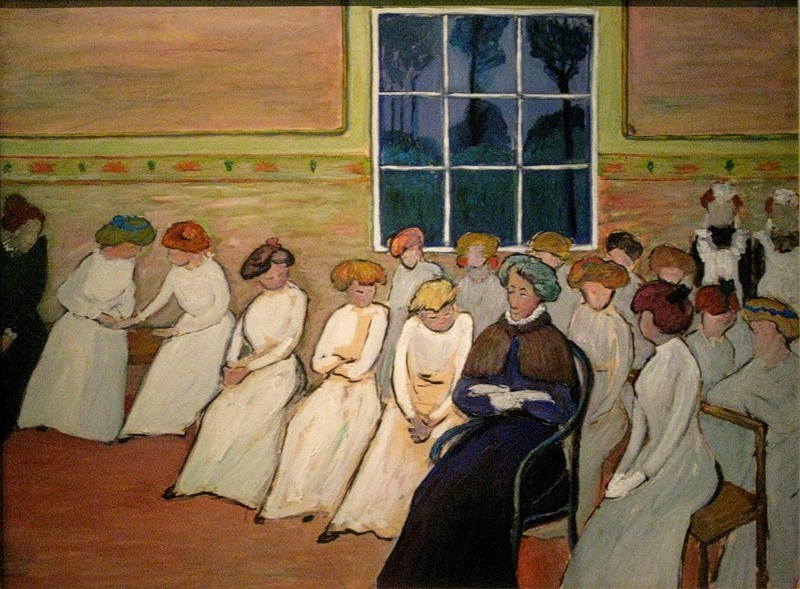 She had her first private academic drawing lessons at the age of fourteen. 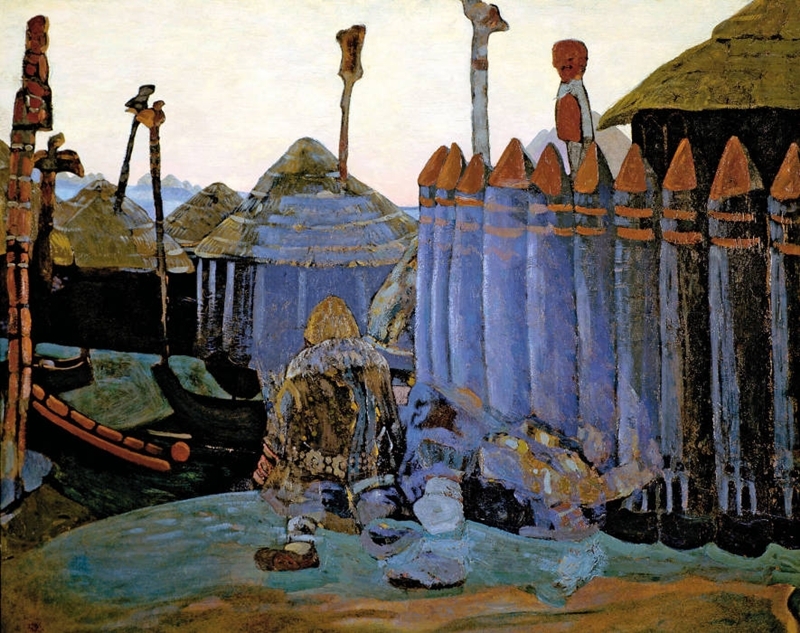 She was introduced to Illarion Michailowitsch Prjanischnikow, a member of the "Peredwischniki", where she began her studies, by the Repin* family. 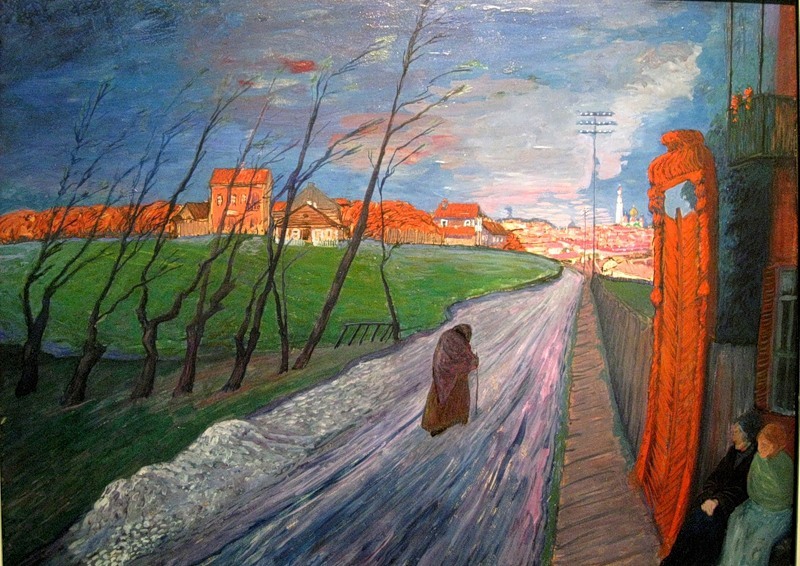 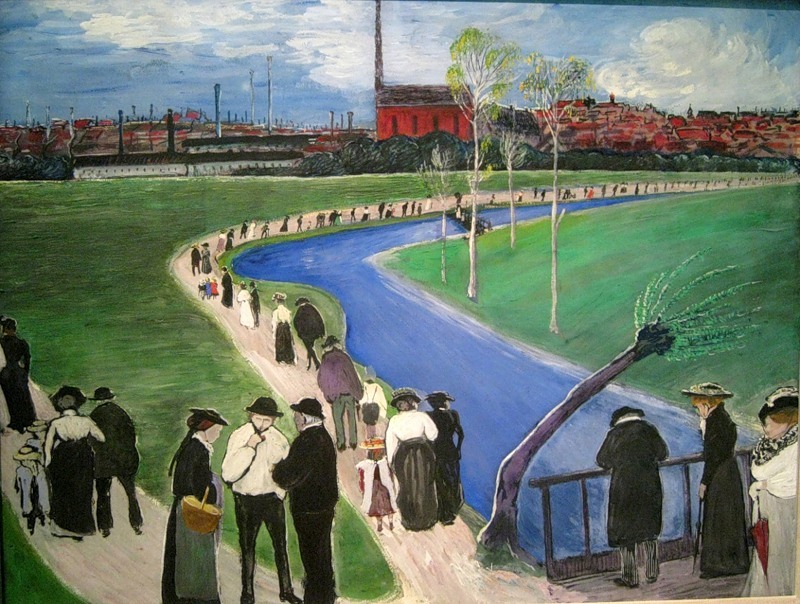 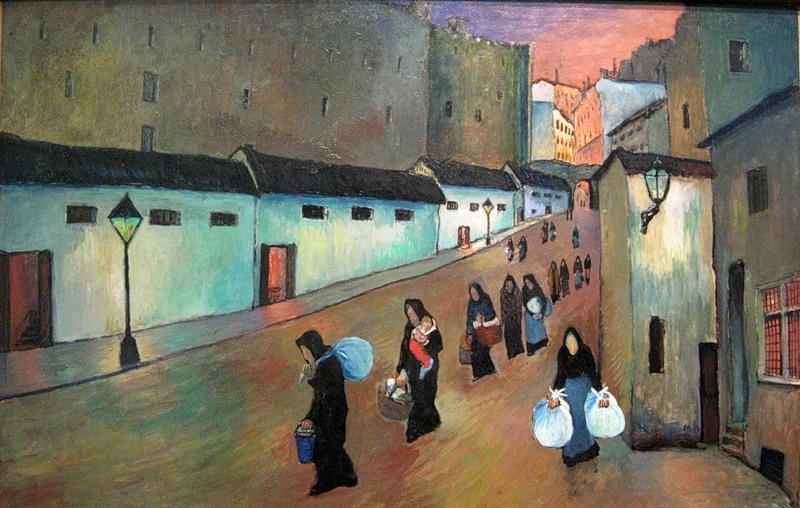 When her family moved to St. Petersburg in 1886 Marianne von Werefkin took private lessons under Repin*. 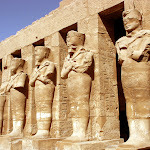 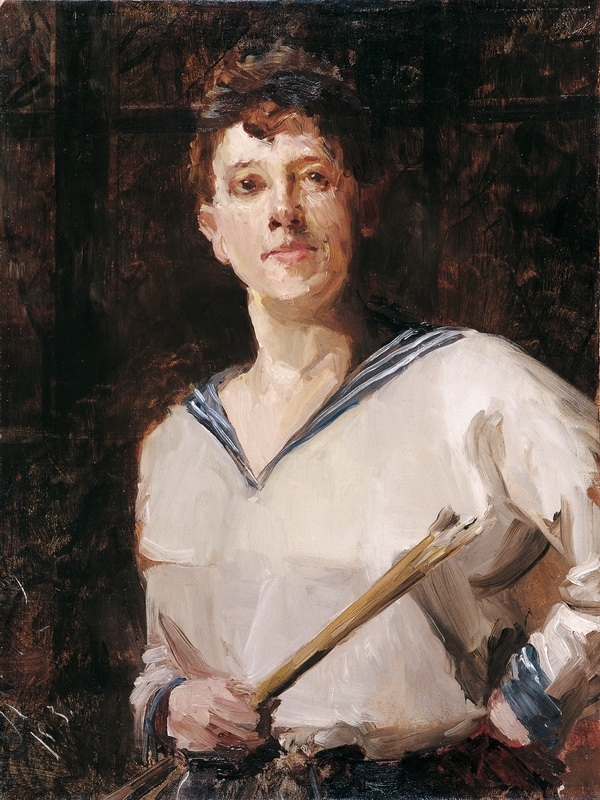 While hunting in 1888 she accidentally shot her right hand which remained crippled after a lengthy period of recovery. 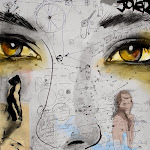 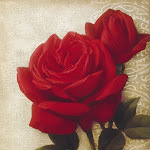 By practising persistently she finally managed to use drawing and painting instruments with her right hand again. 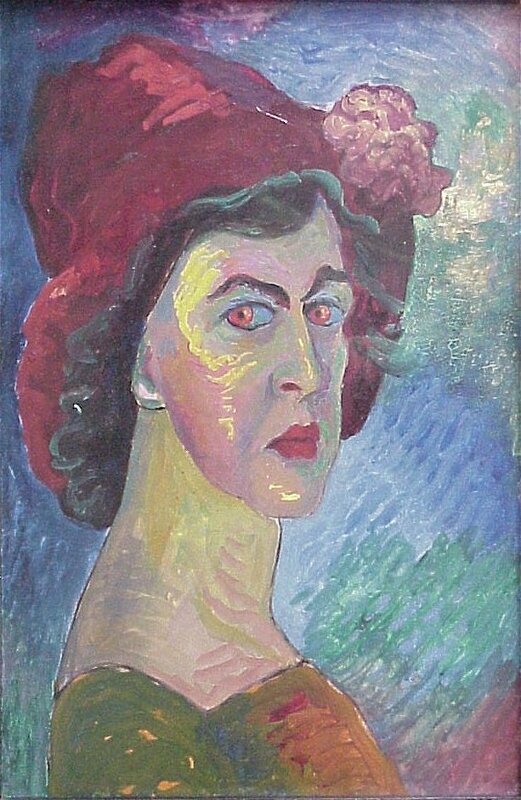 She soon reached a perfection in realist painting which gave her the reputation as "Russian Rembrandt". 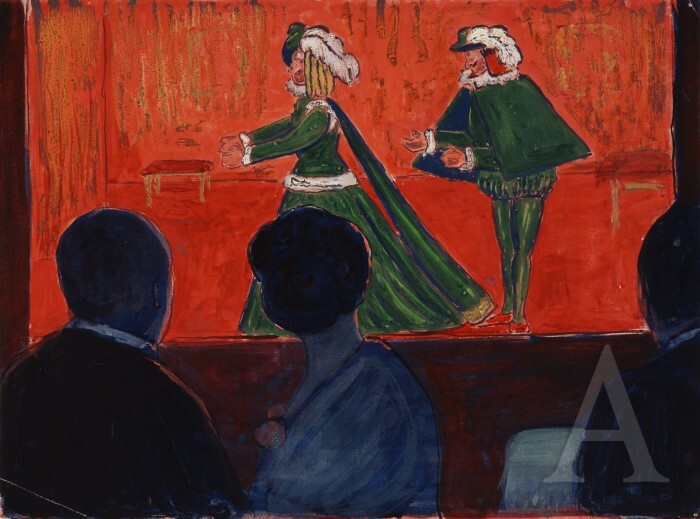 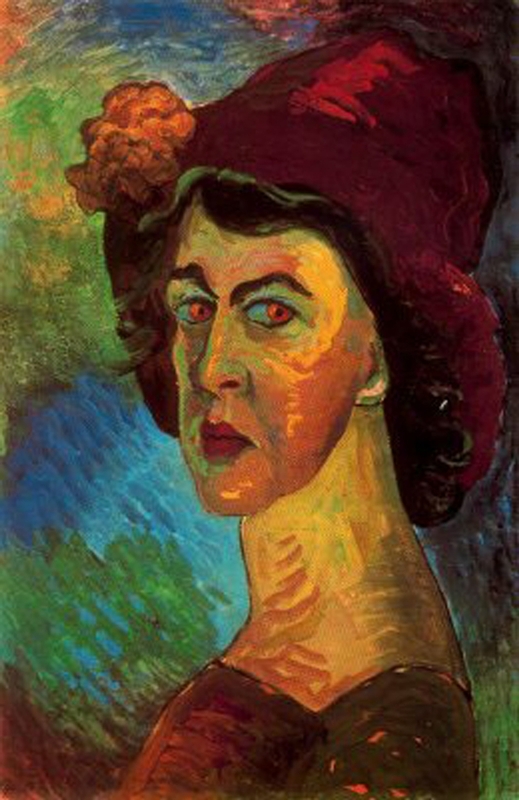 In 1891 the painter met Alexej von Jawlensky, who deeply fascinated her and whom she accompanied to Munich five years later. 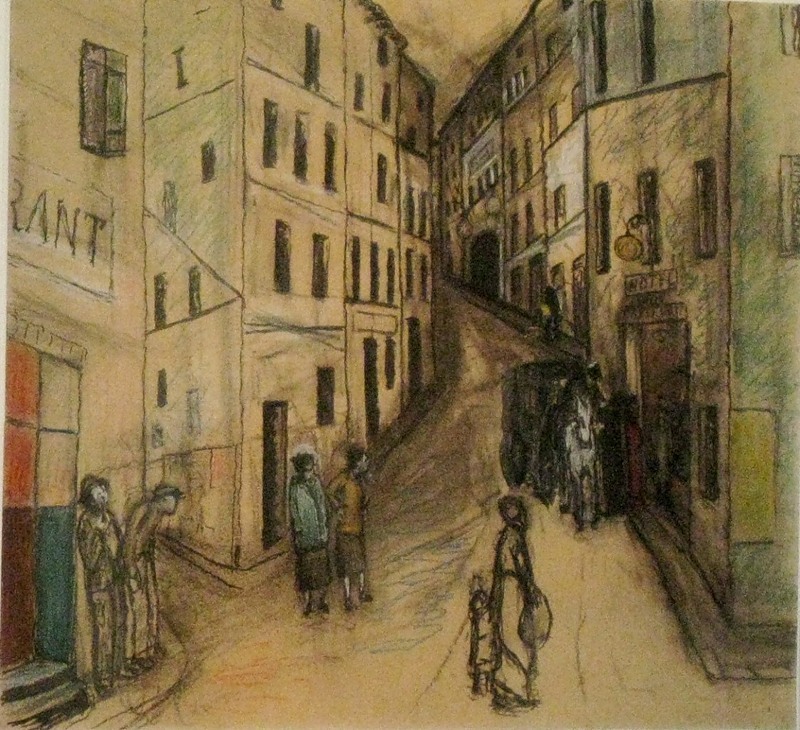 She put aside her own work and initiated a Salon which soon became a centre of lively artistic exchange. 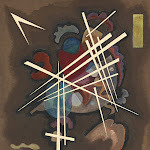 She also founded the "Lukasbruderschaft" of which also Kandinsky was a member. 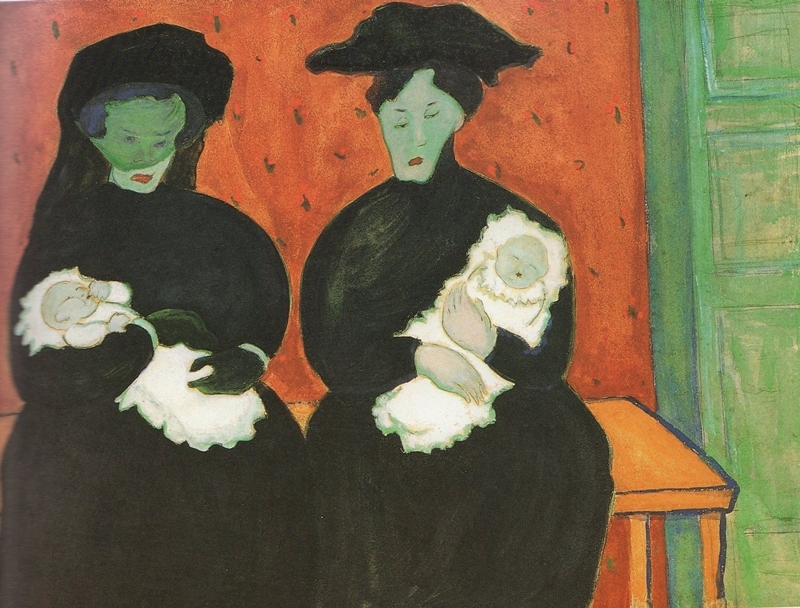 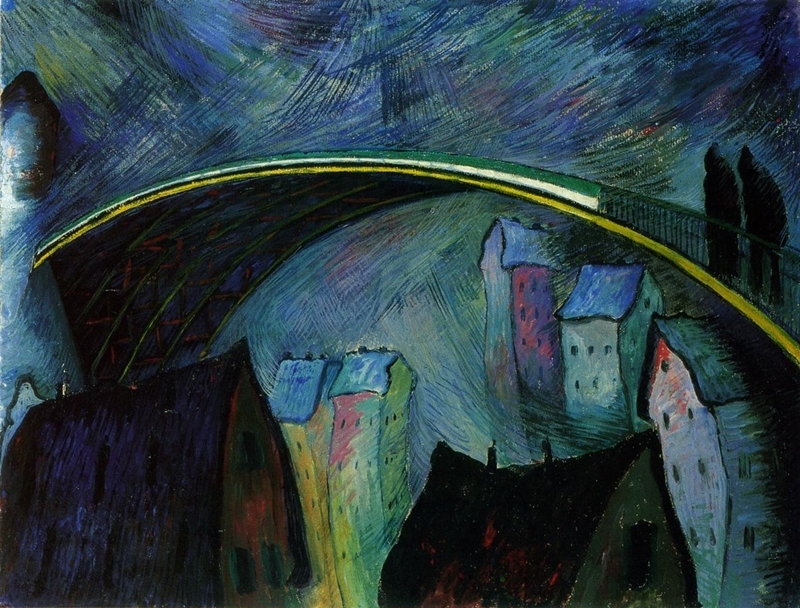 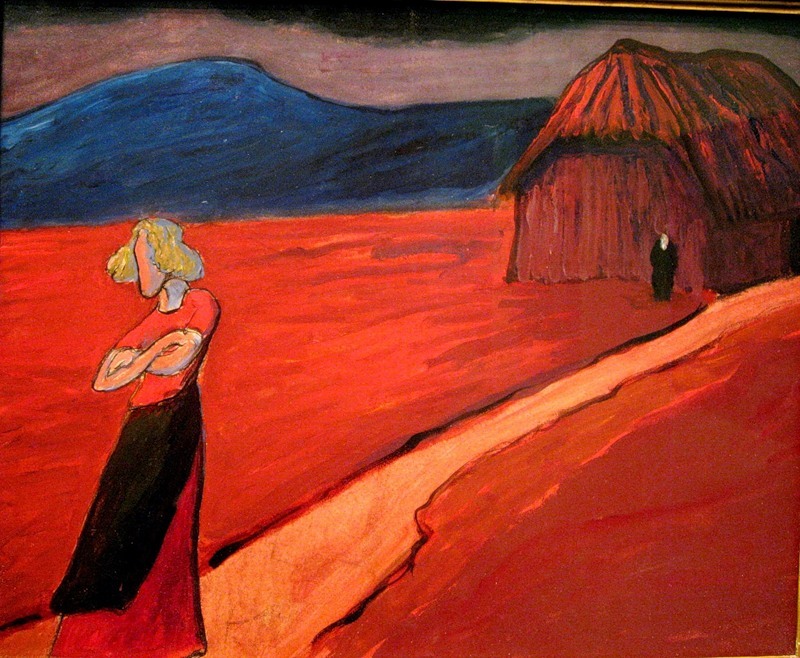 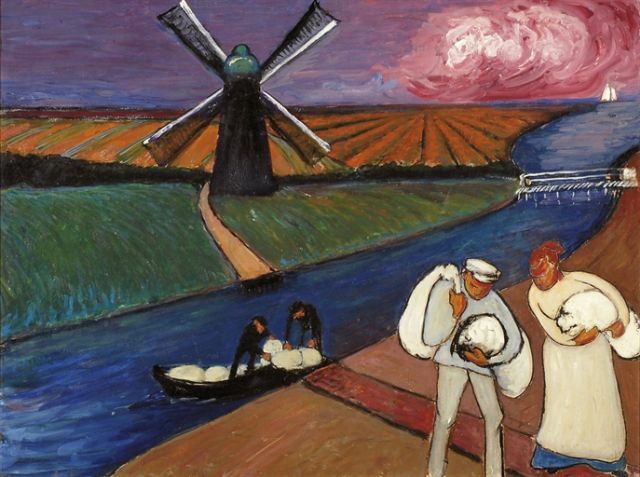 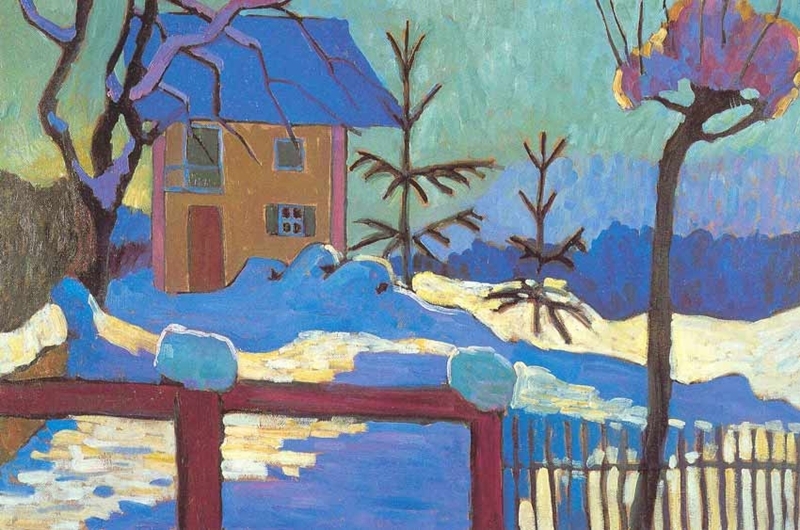 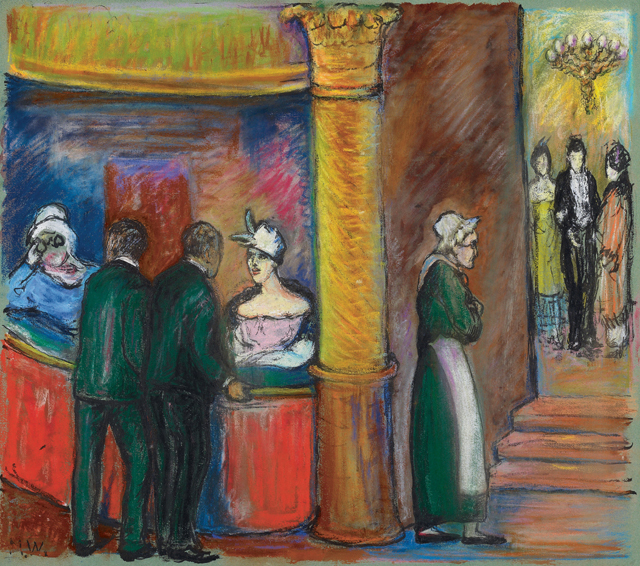 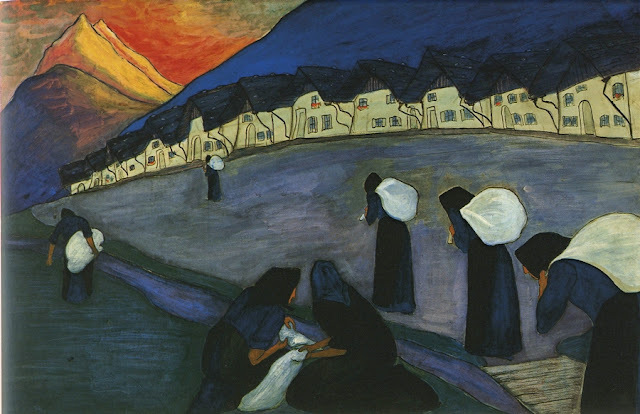 A private crisis with Jawlensky culminated at the birth of their son in 1902 and Marianne von Werefkin was so badly effected that she needed to recover during extensive travels in France. 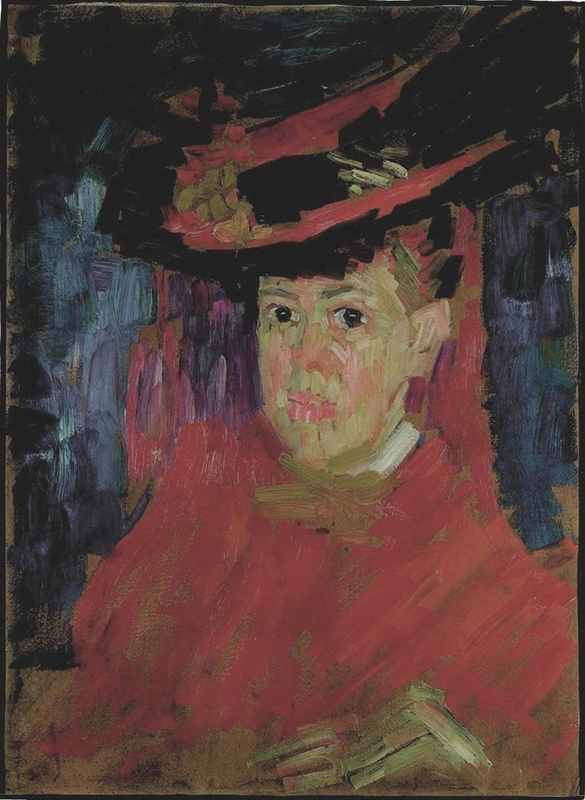 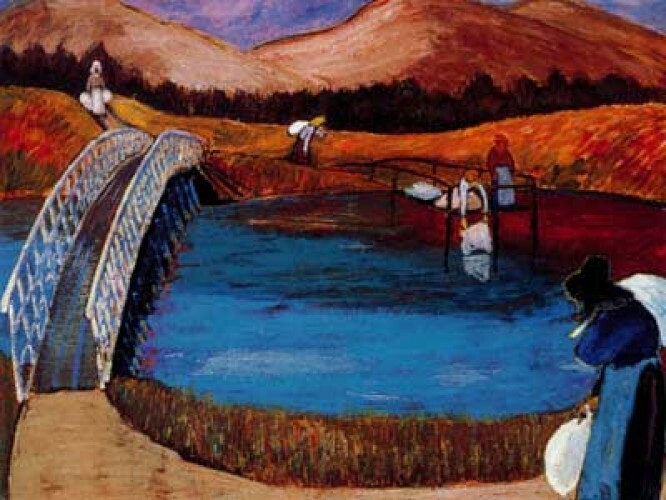 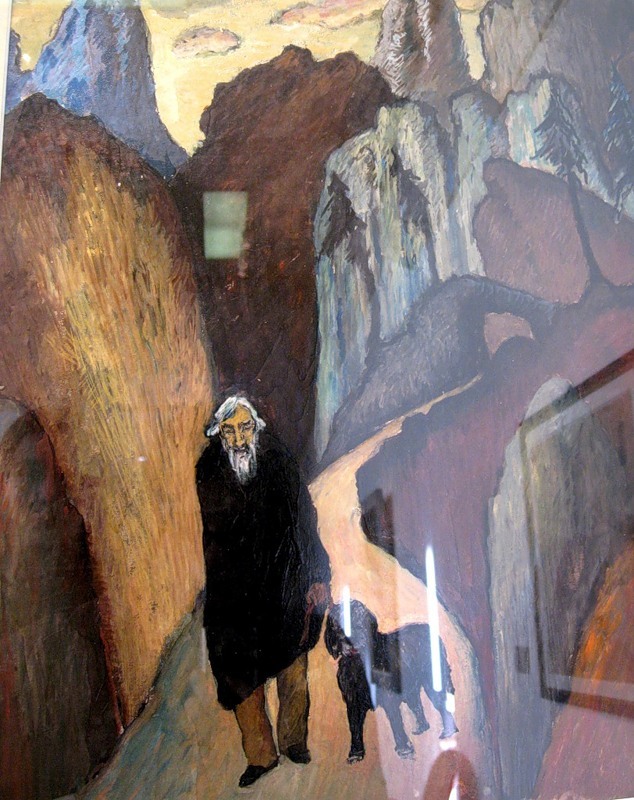 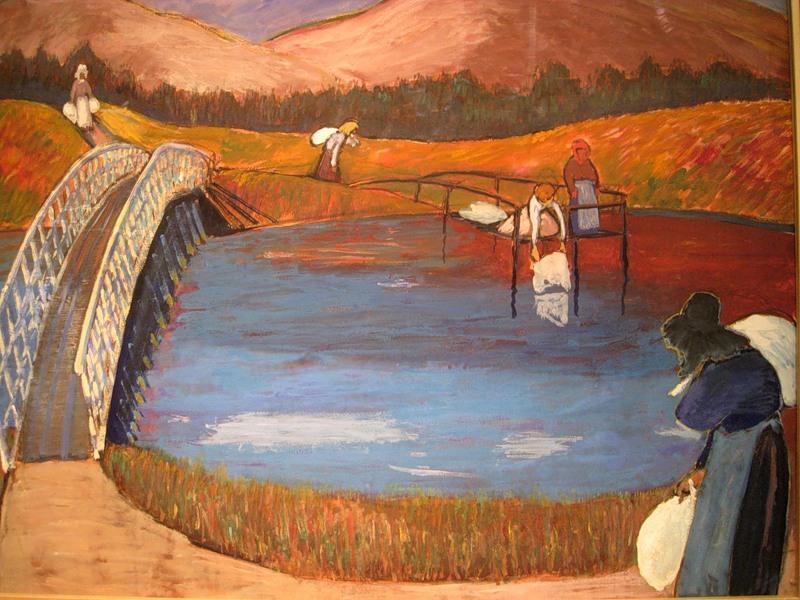 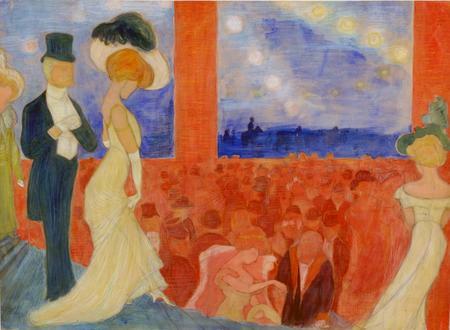 She began painting again in 1906. 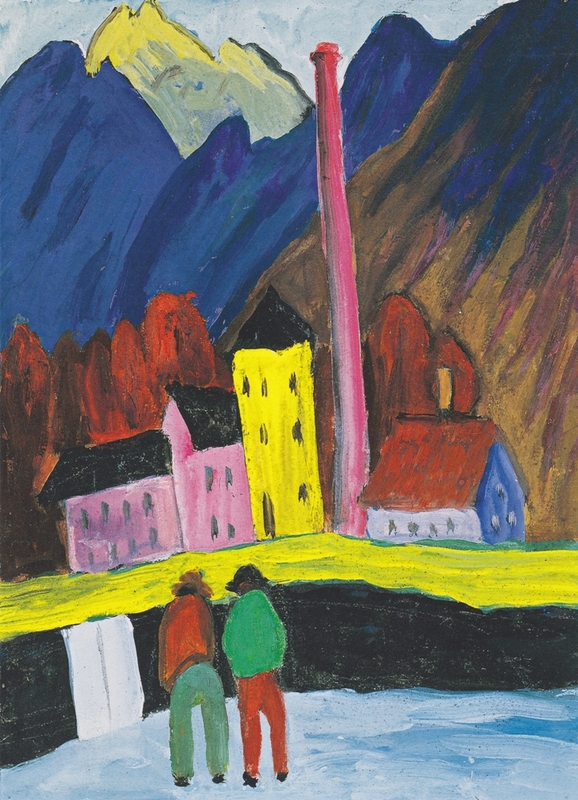 She and Jawlensky spent several periods working with Kandinsky and Münter after their discovery of the picturesque town of Murnau in 1908. 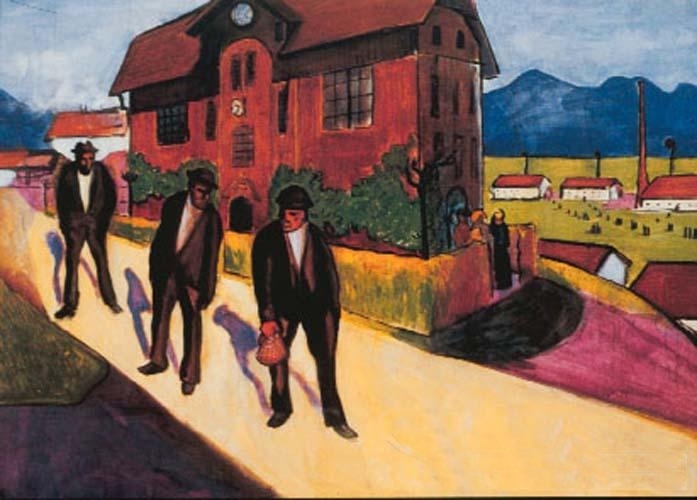 They formed a new group: the "Neue Künstlervereinigung München". 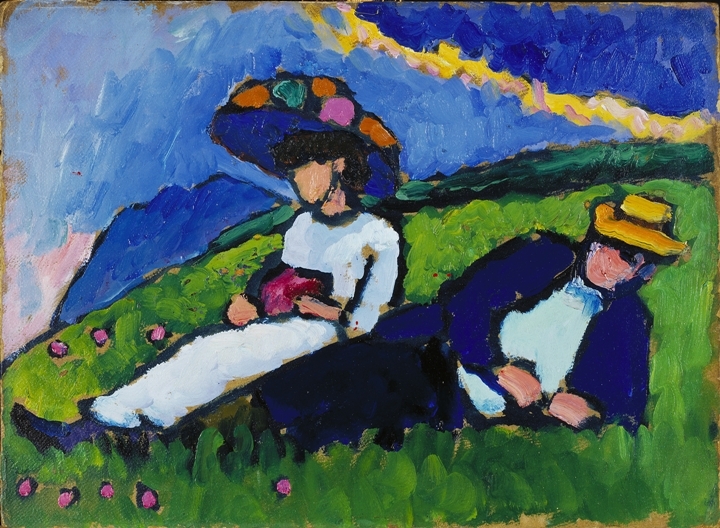 When Wassily Kandinsky and Franz Marc distanced themselves from this group and formed the "Blauer Reiter", Werefkin also began exhibiting together with this group in 1913. 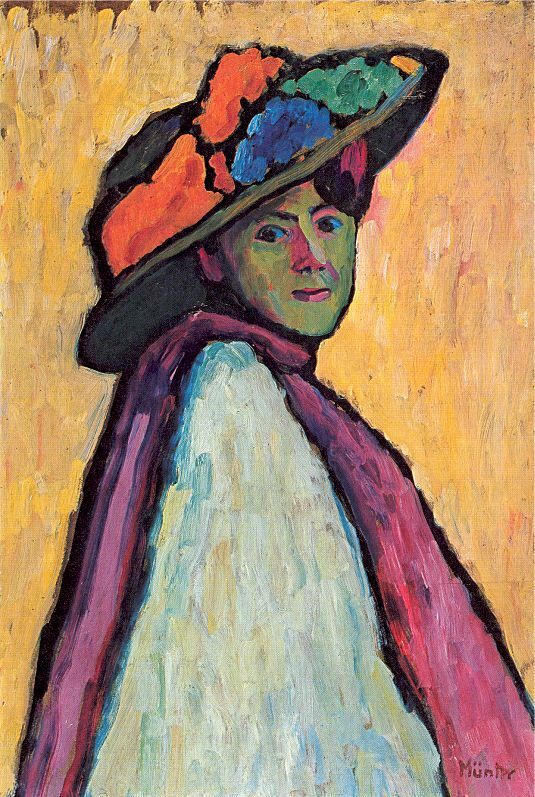 She moved to Switzerland with Jawlensky in 1914. 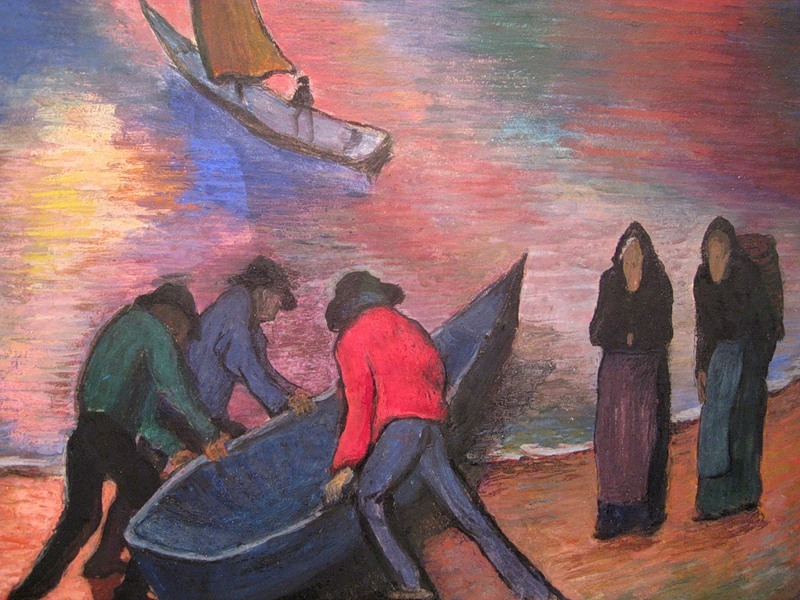 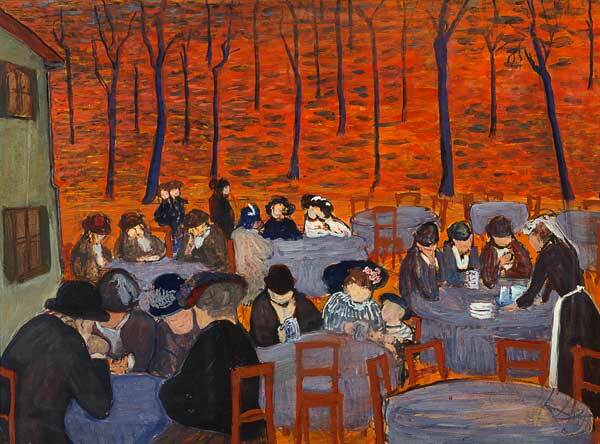 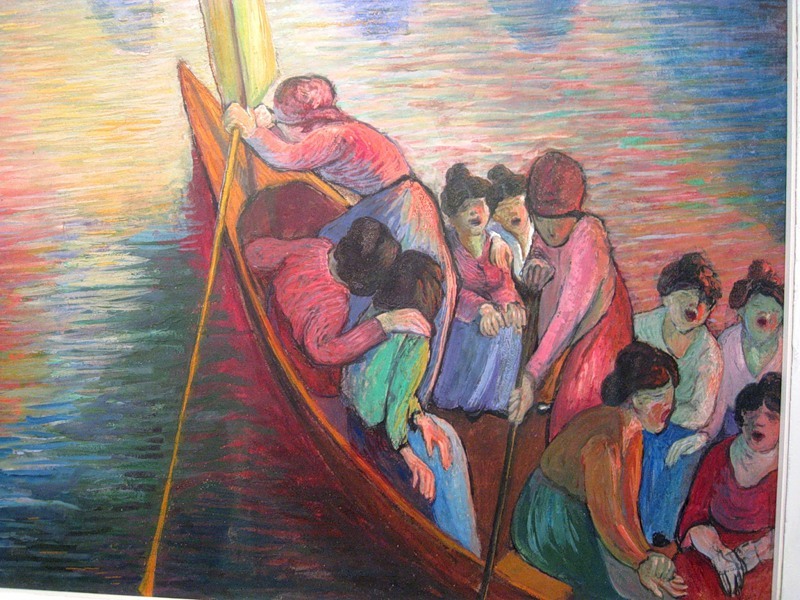 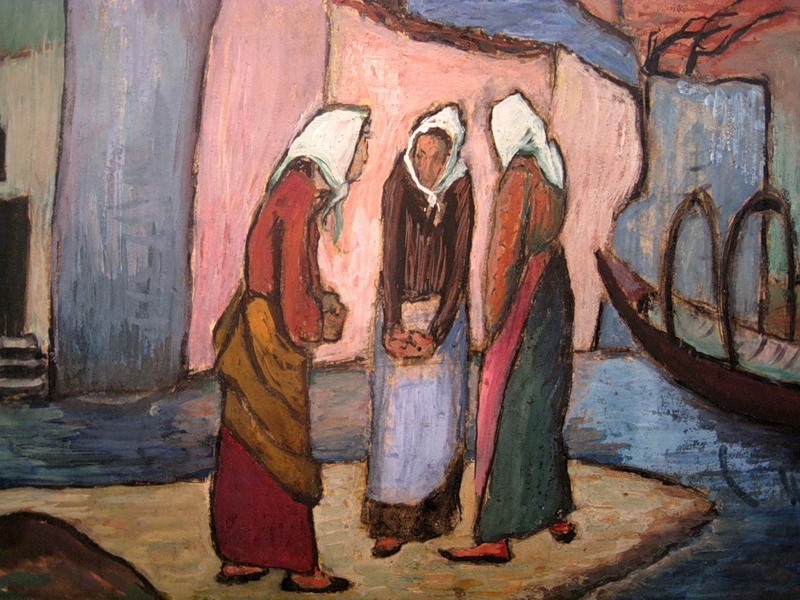 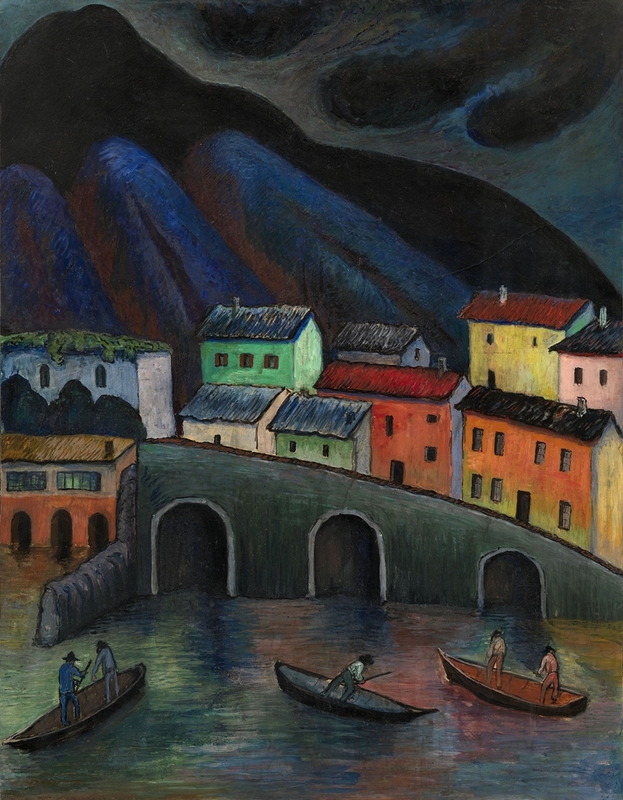 Another move in 1919 took the couple to Ascona where she joined the artist group "Großer Bär". 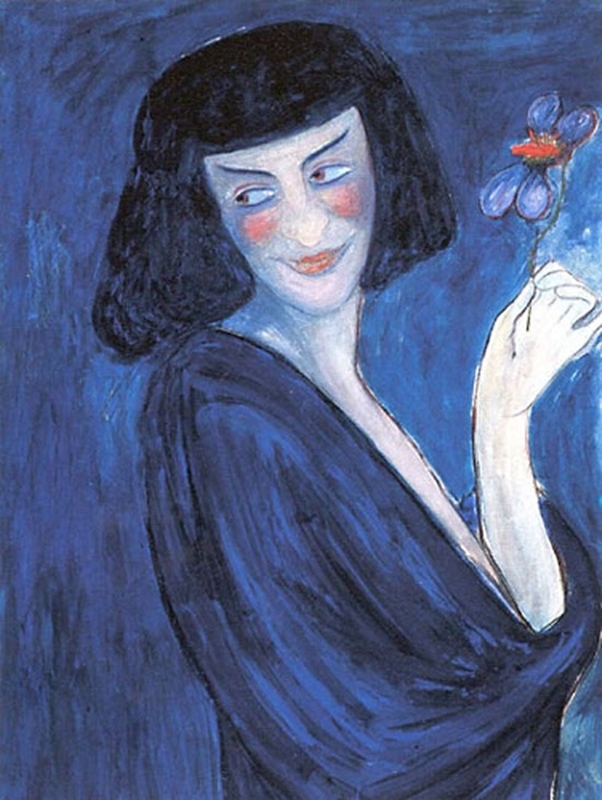 She and Jawlensky separated two years later. 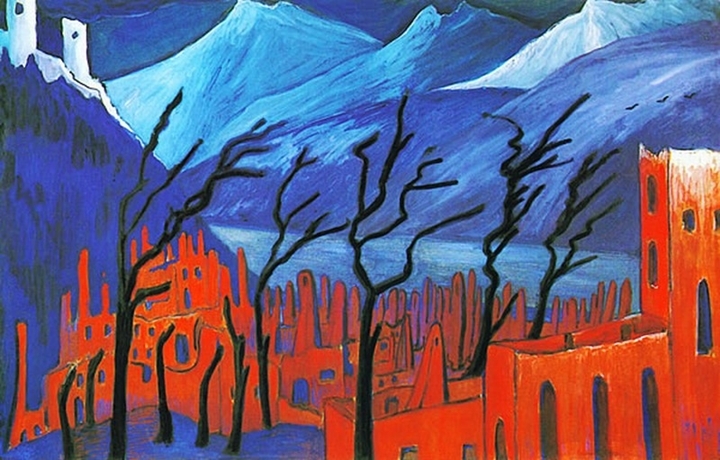 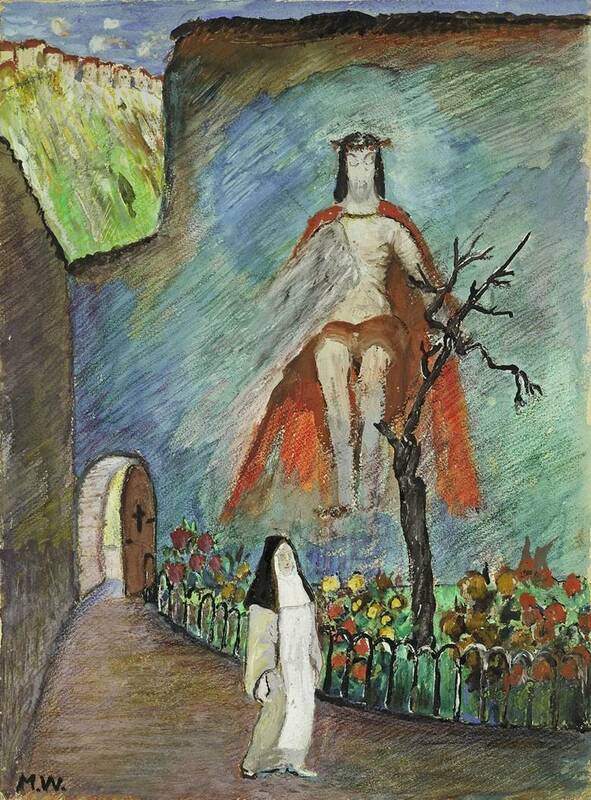 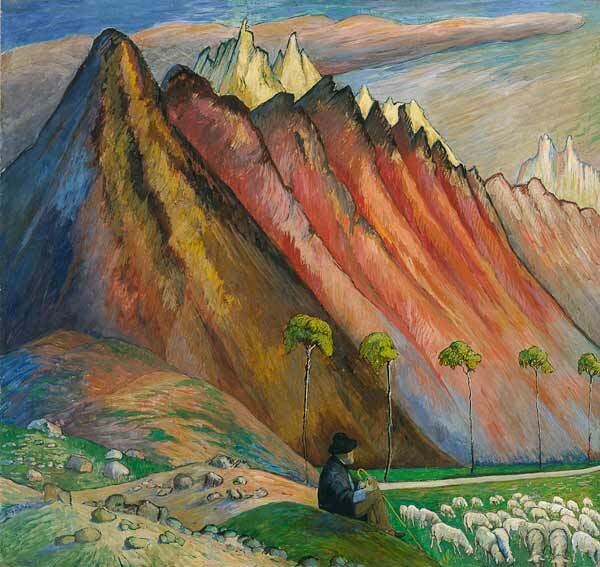 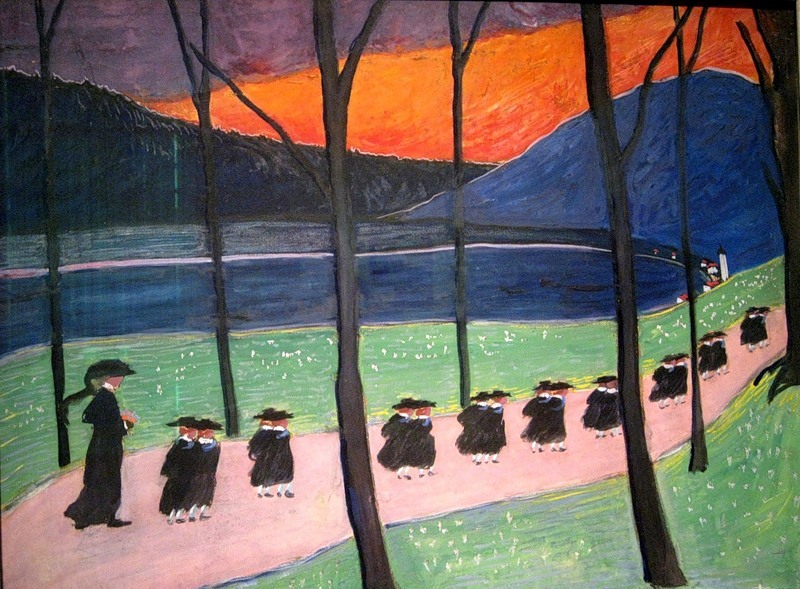 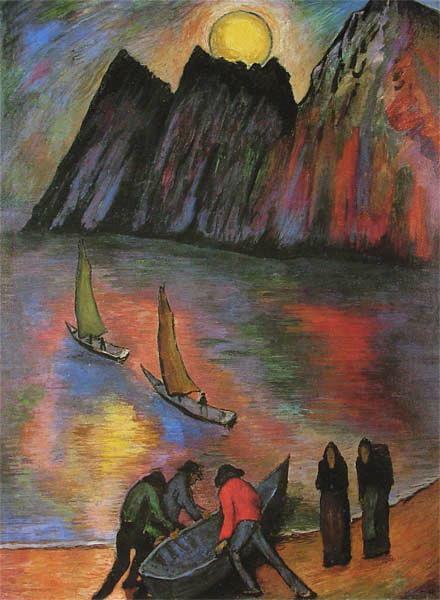 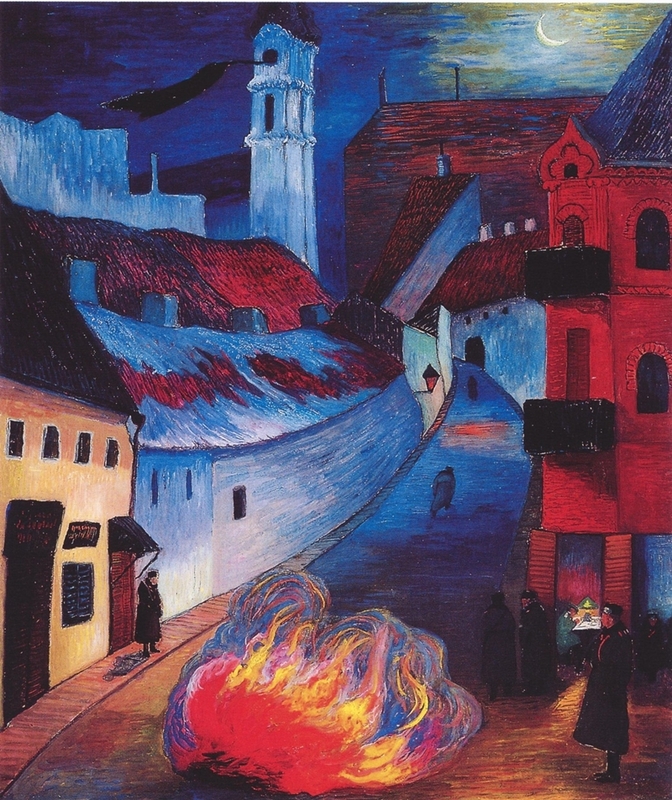 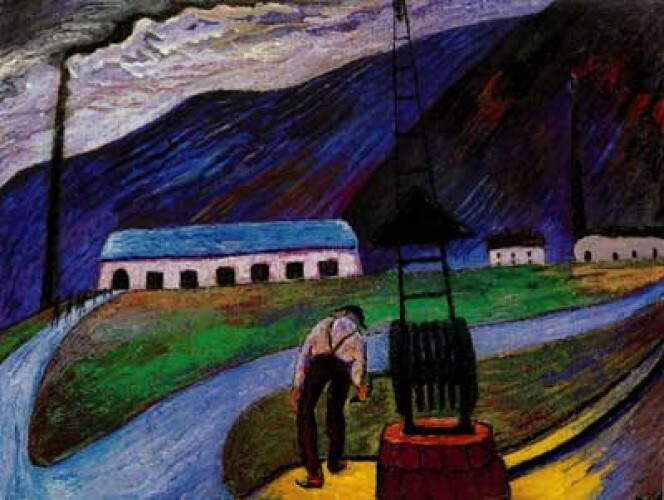 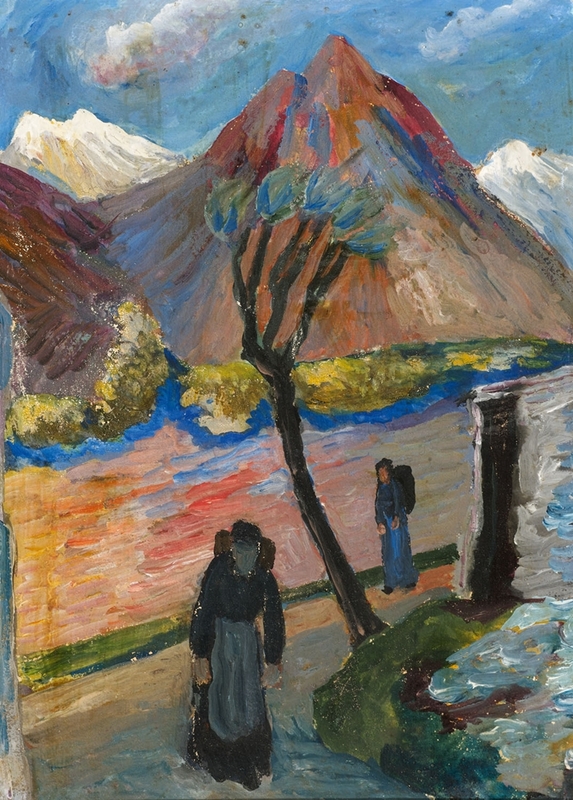 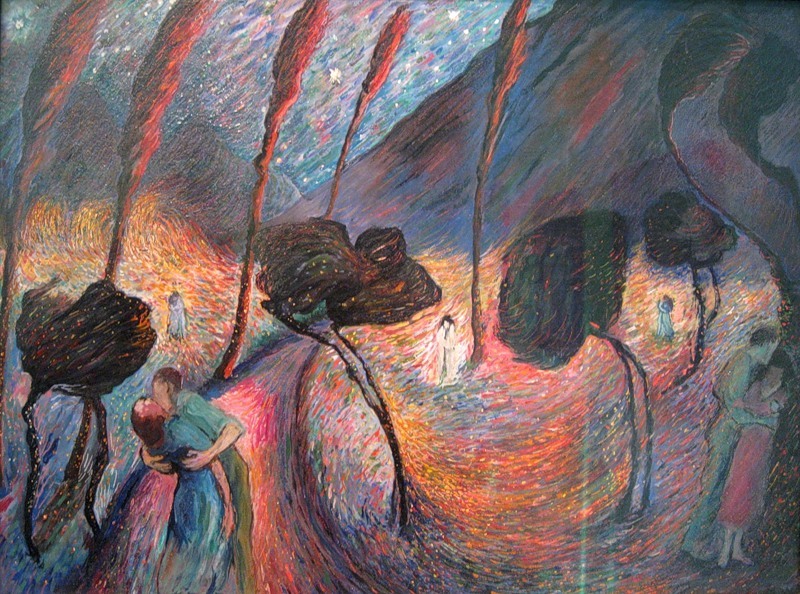 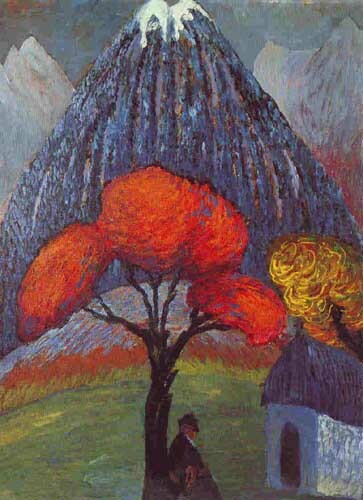 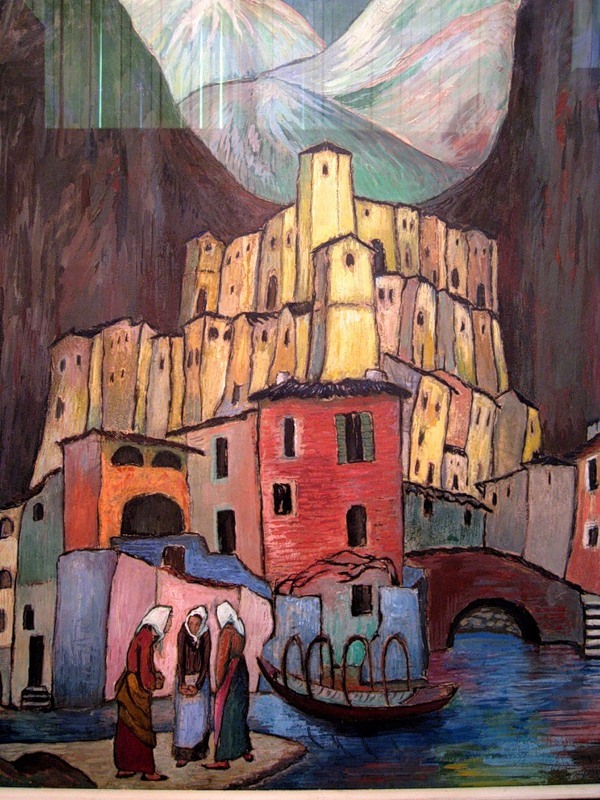 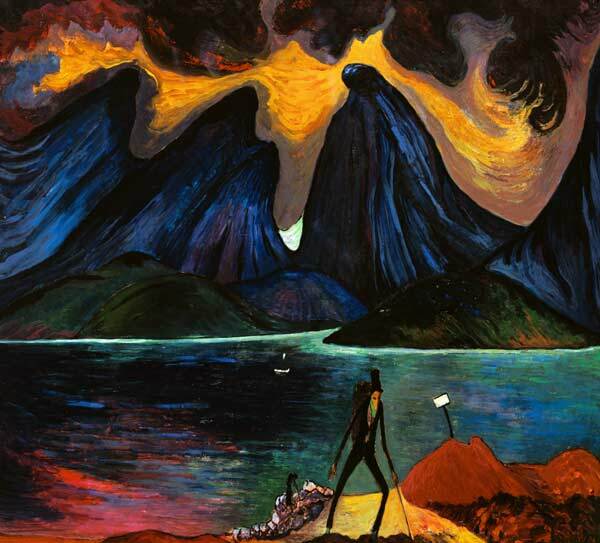 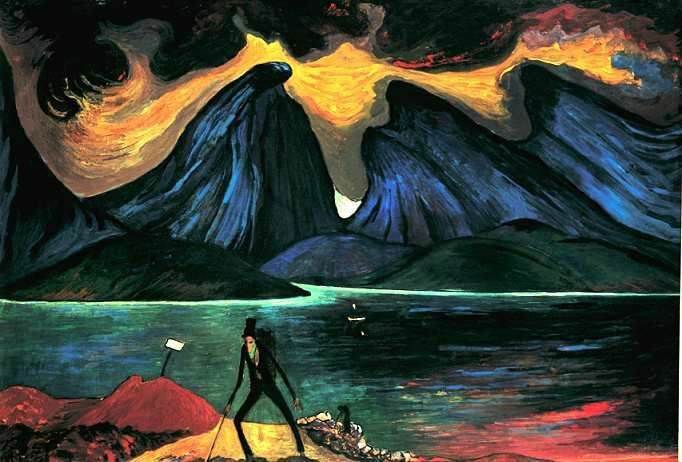 Marianne von Werefkin died in Ascona on 6 February 1938.